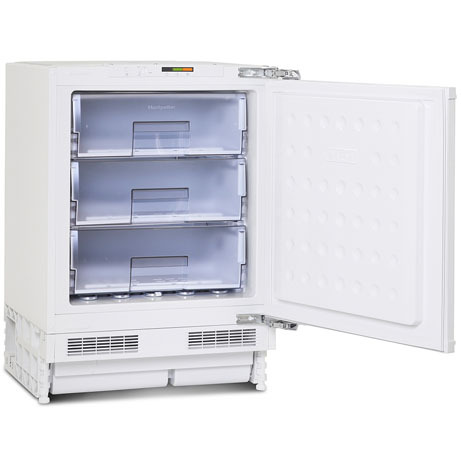 This Montpellier Integrated under-counter freezer that thanks to its clever features, makes your life easier. 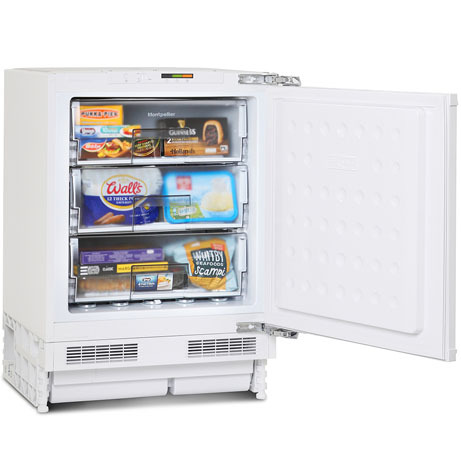 In a classic white finish with 3 compartments that’ll give you enough space to keep all your fresh groceries fresh and organised. 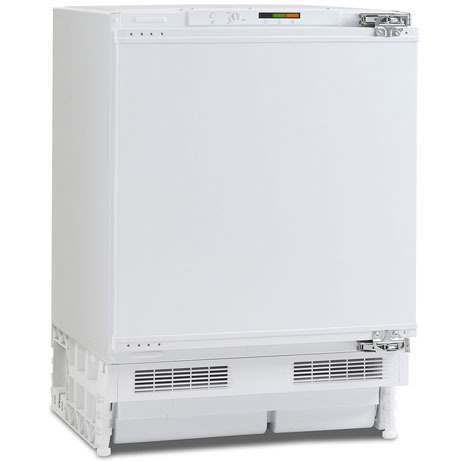 This is a compact integrated under counter freezer which sits under your worktop with a cupboard door attached to the front so it seamlessly fits into most modern kitchens for a stylish, minimalist look.